Seeing your teenager spiral out of control because of a drug or alcohol problem or chemical dependency can be heart-wrenching for you. You want to do all you can to help them, but they resist your efforts, and you are not sure where else you can turn. You know that they need help that you may not be able to provide and it may be time for you and your family to strongly consider getting outside assistance to help get your child back. There are many different teen drug programs available for you today, and it can help for you to have some insight into what makes for an effective program for teens so you can get your child the best help possible. With any program you consider, you want to make sure the program is one that is designed specifically with teenagers in mind. There are many programs and facilities today that say they will work with teens, but the problem is these programs cater mostly to adults and adapt their programs to include teenagers. These programs may not fully address the problems with substance abuse that can be specific to teenagers, making it more difficult for your teen to connect with those in the program and giving them less of a chance at success. Look for programs that work solely with teens, so you get a program that will help them better. Many families face problems when looking at teen drug programs because they cannot find a program that offers the type of treatment plan that will benefit their child the most. Many programs use the same approach with each teen. While some teens may thrive, others may not in these situations. You want a program like ours at Insight Treatment where we customize a treatment plan to fit the needs of your teen so that they will have the best chance at healing and success. 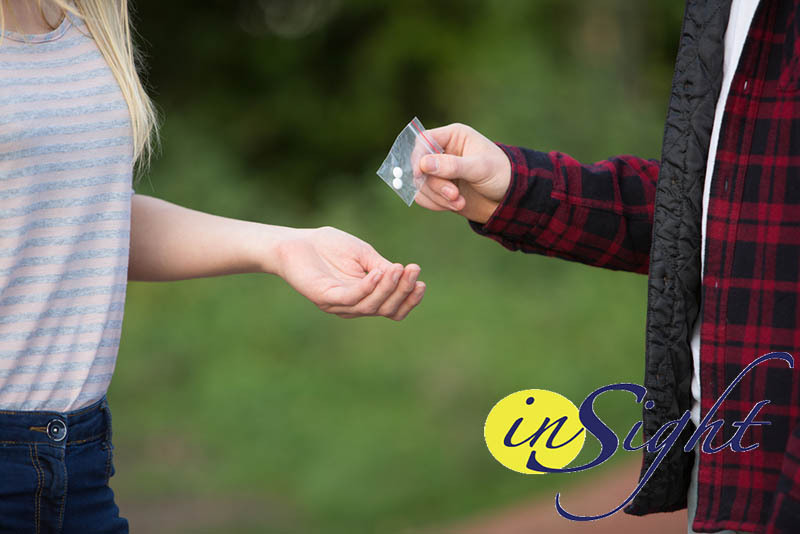 When you are looking at the teen drug programs in Southern California today, make sure you learn more about us here at Insight Treatment. We were one of the first outpatient programs designed for teens in the area and continue to serve the community and help teens the best way we can. To learn more about us and the services, we offer, please visit our website at www.insighttreatment.com, or give us a call at 800-599-8820 and we will be glad to discuss our treatment with you so you can see what we can do to help your teen at this difficult time in life.